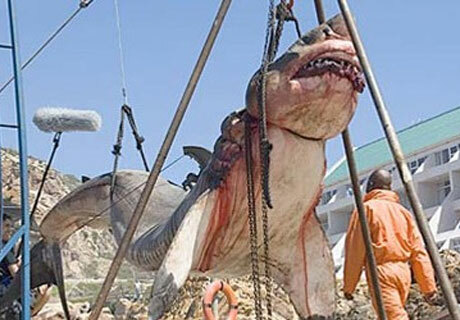 5 Comments on "15-Ton Prehistoric Shark Captured Off Coast Of Pakistan"
I agree with Elijah. Why in Hell would you kill this animal? that is a living creature just like the rest of us and it should not be killed. they wouldnt like it if they gt killed by someone not even in there own species.